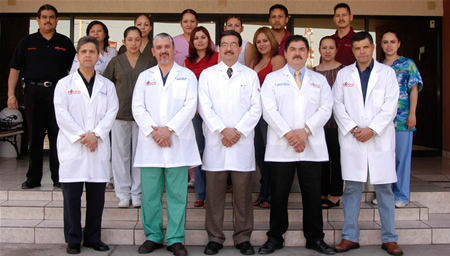 We are a medical group conformed by certified and updated specialists to offer a medical service of quality with warmth. CWith more than 20 years of experience working in the community, but today we combine efforts, technology and infrastructure to offer a service as you deserve at a cost appropriate to your possibilities, as we consider our bases of functionality supported by comprehensive personalized attention , Of quality to create to our patients a comfortable atmosphere. MisiónOur Mission is to provide personalized, integral assistance and citizens who choose our services.